See? We’re working on stuff. Fast and steady wins the race, but we’re only competing with our selves. 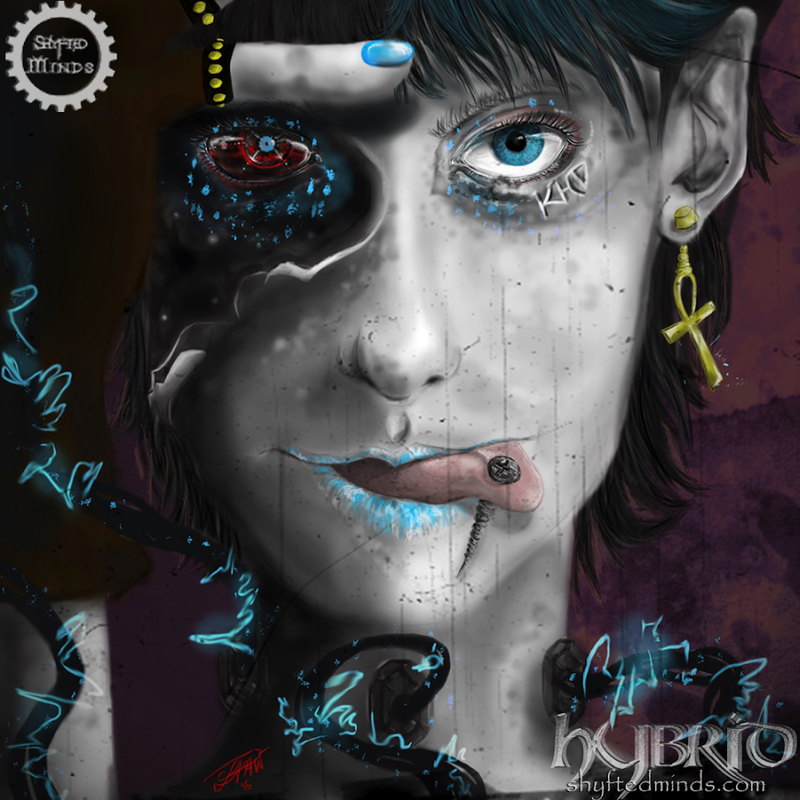 K.H.D.’s album Hybrid is now available! ‘Hey guys! FINALLY! My new album is ready for download! Click the cover image above to go straight to this free master piece. It is most excellent! In other news, Predaking and Shyft have both been sick, so there have been delays on the new Predaking release and Synthetic Experiments 4 and 5 (which are both pretty close to being finished, damn it!). But, hey, slow and steady is how we roll around here. Such is the life of the committed rock non-star. The reboot of Red Ankh Green just won’t happen for a while, due to the sad fact of time restraints. 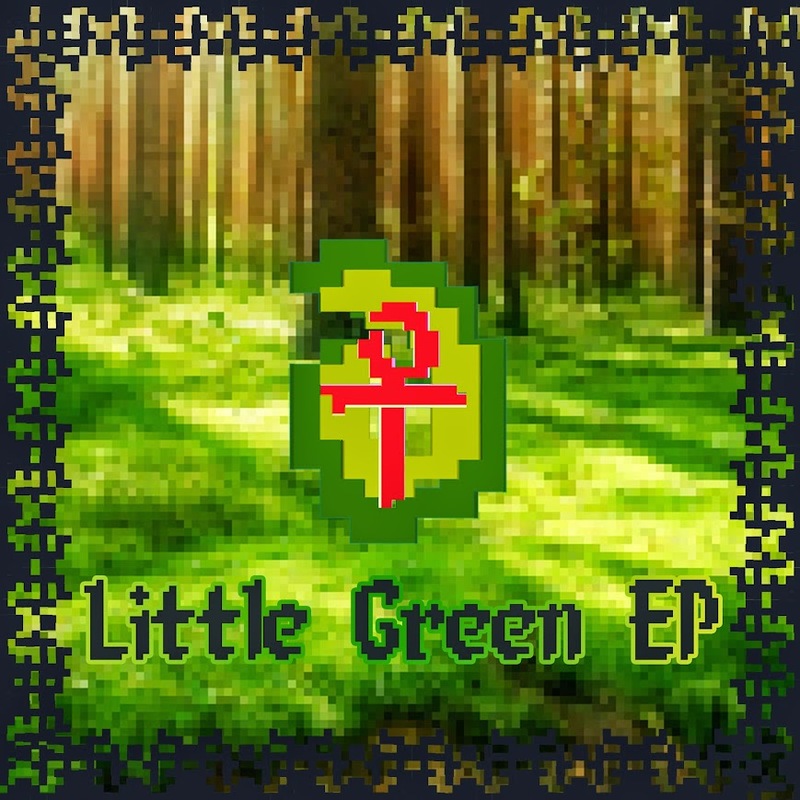 In its stead, we have the Little Green EP! No, it’s not just the few tracks from Green that were managed to be finished; it’s three brand new tracks and one gabber remix (cause that’s what we do here). 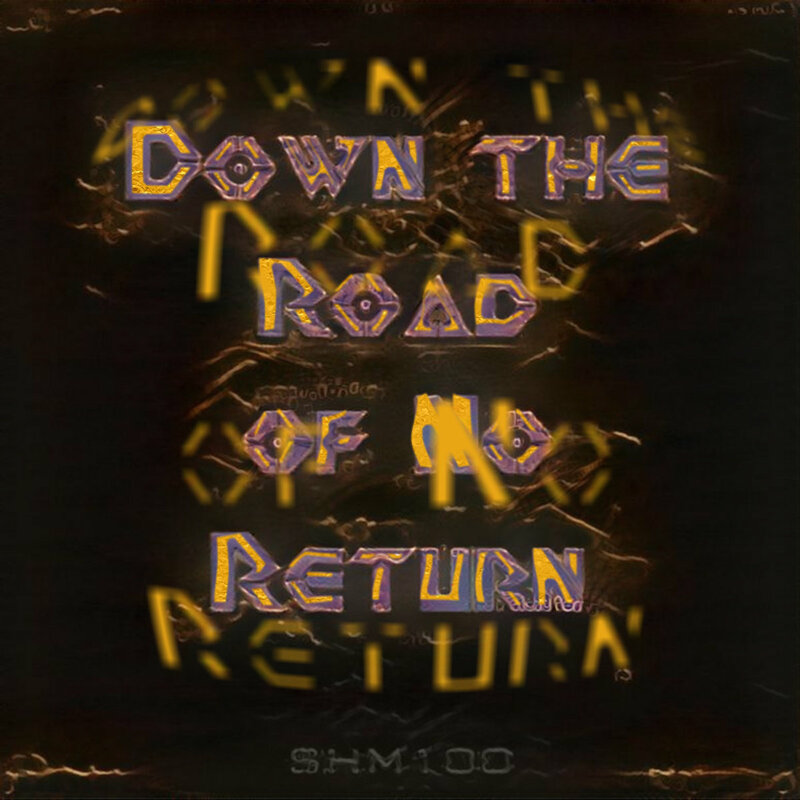 The first track is vocal heavy, lyrically expounding on the essence of folk metal in general. It is more reserved than the others in a technical sense. The second and third tracks are both instrumentals focusing on Germanic folk influences and Caribbean folk influences, respectively. 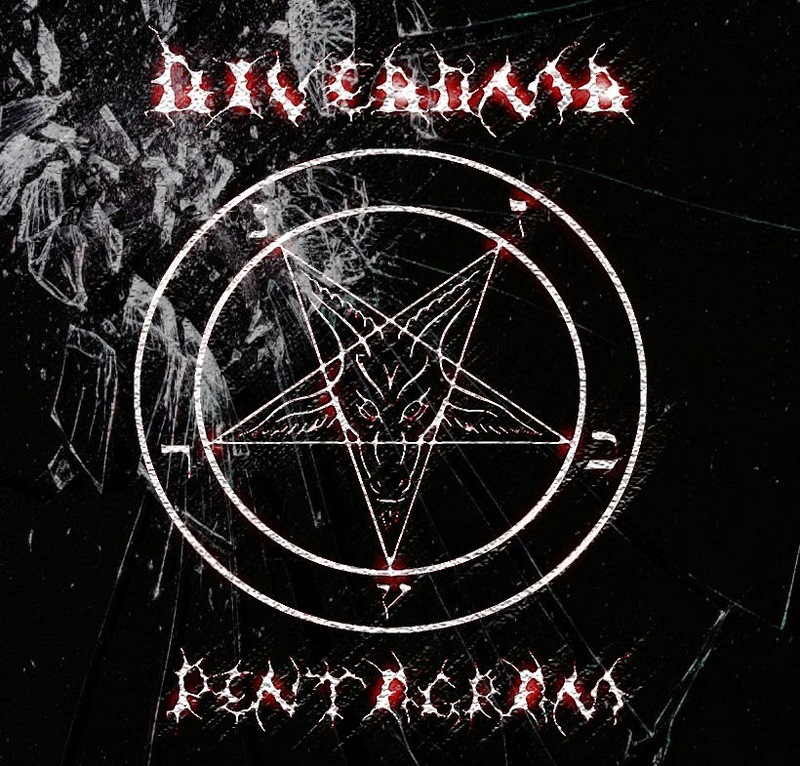 Ever wanted to hear a metal track full of steel (or pan, considering your frame of reference) drums? Well, Red Ankh sure as hell did. If you’re over there going, ‘The hell is a steel drum or a pan drum? Aren’t all modern drums made with steel and are more or less pan-shaped?’ Well, YOU FOOL- remember those plinky, bright staccato instruments in half of the up-beat tunes in Super Mario World? No, not the piano. Yes, that other thing. That was a MIDI-style synthetic version of a steel drum. Any way… K.H.D. of course is the remix artist on this one, as medieval melodies are his thing. The album art is all eight-bitty because I’m pretty sure my love of folk metal was directly influenced by old-school fantasy adventure and role-playing video game sound tracks. That, and may be I missed my old, crappy pixel art and may be I wanted to give it an other go. You’ll notice that the release date differs from this post date. This is because most folk metal belongs during autumn, the non-remix tracks were all ready to ship in autumn, and I do what I want! It’ll be up on Spotify and stuff in a couple weeks or some thing. 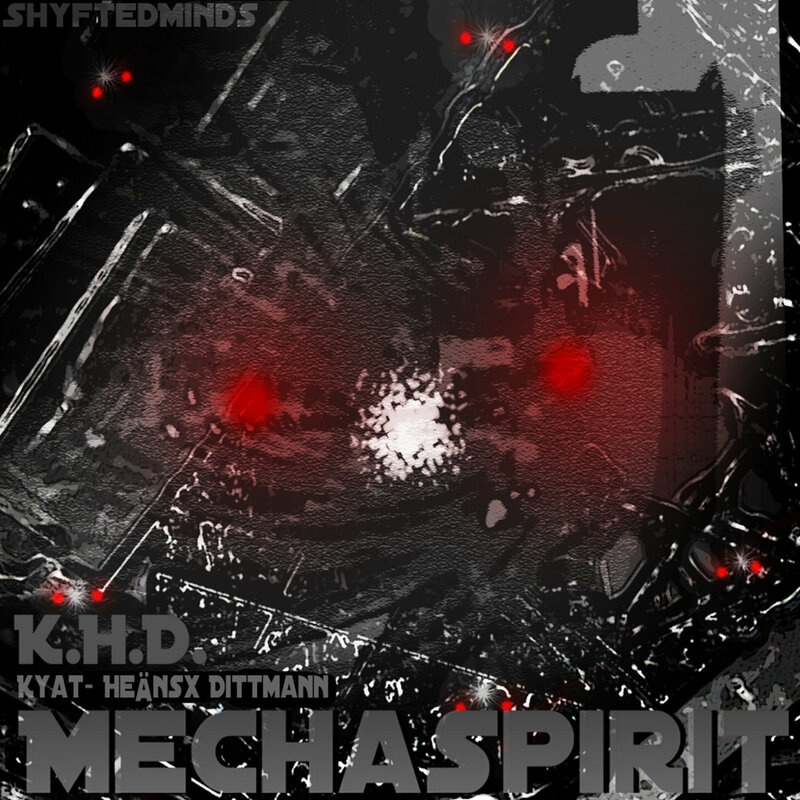 IN OTHER NEWS, K.H.D.’s new massive release is all complete now; we’re just waiting for the cover art. 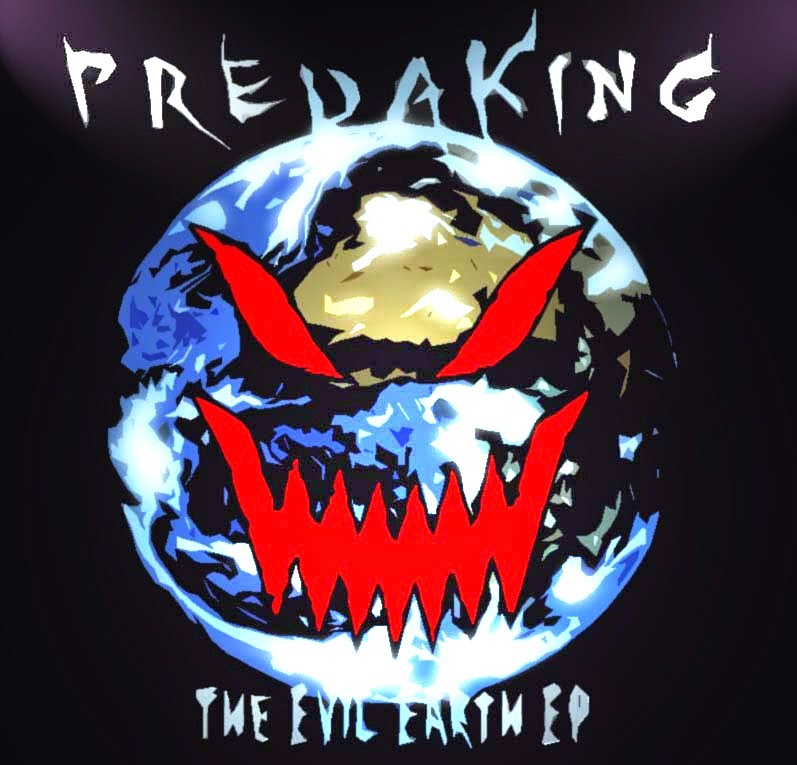 Predaking is returning with a new release, which very well may be ready next week’s end. As you can see, we’re rather relaxed about release dates around here. We’re an organic organization with digital hearts! Or some such nonsense.